Canberra households looking to store solar energy to use during peak energy pricing times in the evening are set to benefit from a $4 million Government allocation to support the roll-out of solar battery storage. ACT Minister for Climate Change and Sustainability Shane Rattenbury has announced a third round of grants as part of the Government’s $25 million Next Generation Energy Storage program which aims to support the roll-out of around 36 megawatts of energy storage in up to 5,000 Canberra homes and businesses over the next three years. 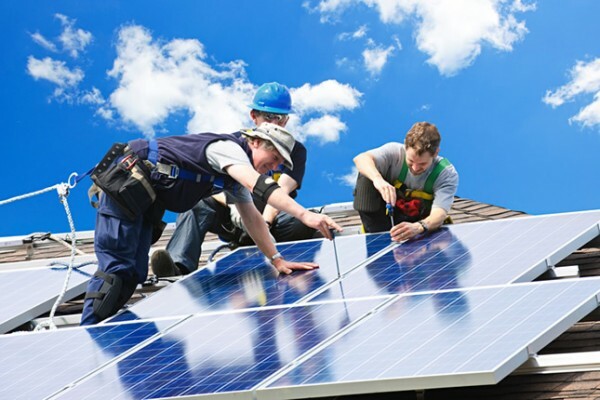 Under the competitive grants program, companies have until October 19 to prepare submissions seeking grant funding to install subsidised battery storage linked to rooftop solar systems. This, in turn, leads to discounts on solar battery systems of around $3000-$4,000 for households and businesses, with the winning companies using the grant funding to provide discounts on the costs of battery systems. Mr Rattenbury said the opening of the third round of grants follows on from strong community and industry interest in the energy storage program which is currently underway and which is funded by the ACT’s large-scale renewable energy projects. “Battery storage is the next big thing in renewable energy because people can store energy captured from rooftop solar systems and then use it when it’s most cost effective, such as when cooking dinner and heating the house during peak pricing times in the evenings,” Mr Rattenbury said. Mr Rattenbury said that to date the Next Generation Energy Storage program has seen over 200 batteries installed, with the installation rates forecast to grow rapidly as new technologies come to the market. “By the end of the year we expect over 1 MW of battery storage to be deployed,” Mr Rattenbury said. “These will be installed across 200 to 300 households, but this is enough solar power to support over 1,000 Canberra households for several hours at their average hourly electricity demand, even when the sun is not shining. 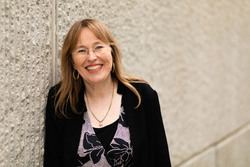 “The program is currently seeing upfront discounts of around 24 per cent off an average household system, although the grant amount will be competitively assessed through this new grants round. A solar battery storage system (photo supplied). “The grants will be tied to investment in the ACT renewable energy industry, with proponents being required to establish an office in Canberra for local sales and support and commit to further investment in the ACT’s fast-growing renewable energy economy,” Mr Rattenbury said. If you currently have a rooftop solar system is the idea of having solar battery storage attractive to you? Do you think this initiative is economical for householders or will it only be people who are cashed up and strongly committed to environmental practices who can take advantage of it? It was attractive until ACTPLA decided to limit exporting embedded residential solar generated power to via a inverter with capacity not exceeding 5kW. ACTPLA also require home solar batteries to be installed in a garage with a bollard in front of it so the two car garage becomes a single car one. Also, the image of the “solar battery storage system” is not relevant to Canberra homes and I doubt if it would be a business one either. 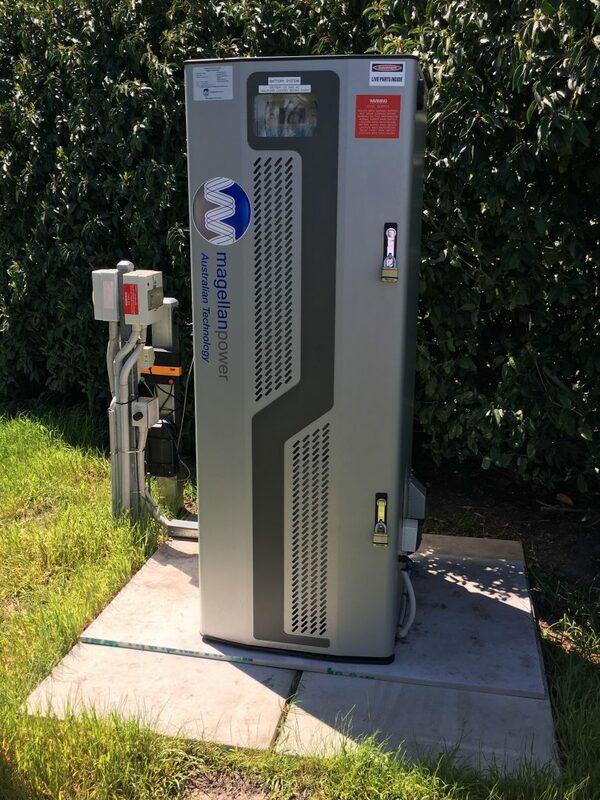 The battery pictured is a MagellanPower system which is specifically marketed as a residential battery system, and I know for a fact that there are several installed in the ACT (they were a partner with Reposit). Generally the limit for residential installation is 10 kW (10 kW for single phase power and 30 kW for three phase), which is a technical limitation, rather than a planning one. I accept that some may have been installed but they don’t appear to be available anymore. To add too that I couldn’t find a local battery supplier/installer who would install a solar battery anywhere outside as the one in the photo seems to be. The 3 phase limit is now 10kW aggregate according to all the supplier installers I have spoken with. If you can show me a link to somewhere that says otherwise I would be grateful because ACTPLA won’t discuss it over the phone and there is nothing new on their website. Some interesting points there, dungfungus. The garage issue sounds particularly daunting. These may be things the Government needs to work on if it really wants people to go ahead with using solar battery storage. The photo was supplied by the Minister’s office but it is hard to get appropriate photos to use with this topic – apologies if it wasn’t completely relevant.